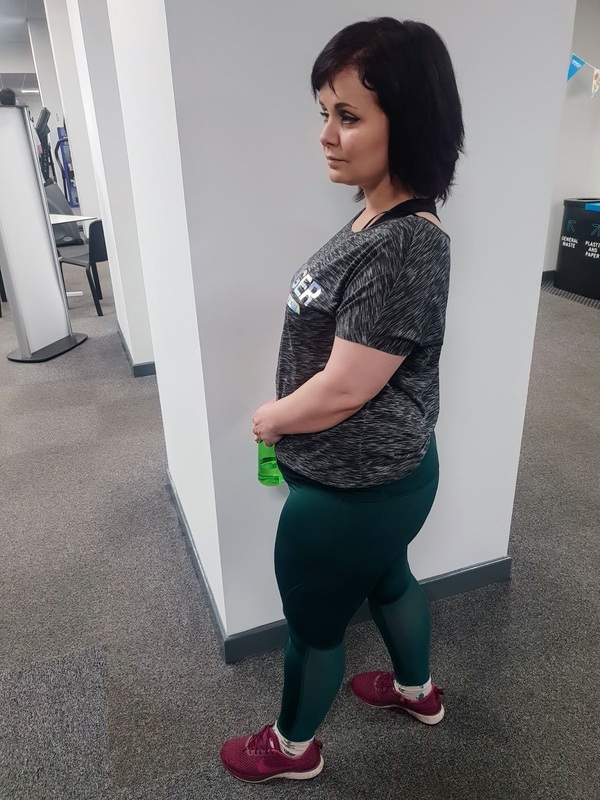 A new post and a new series are now starting on my blog, My fitness journey. 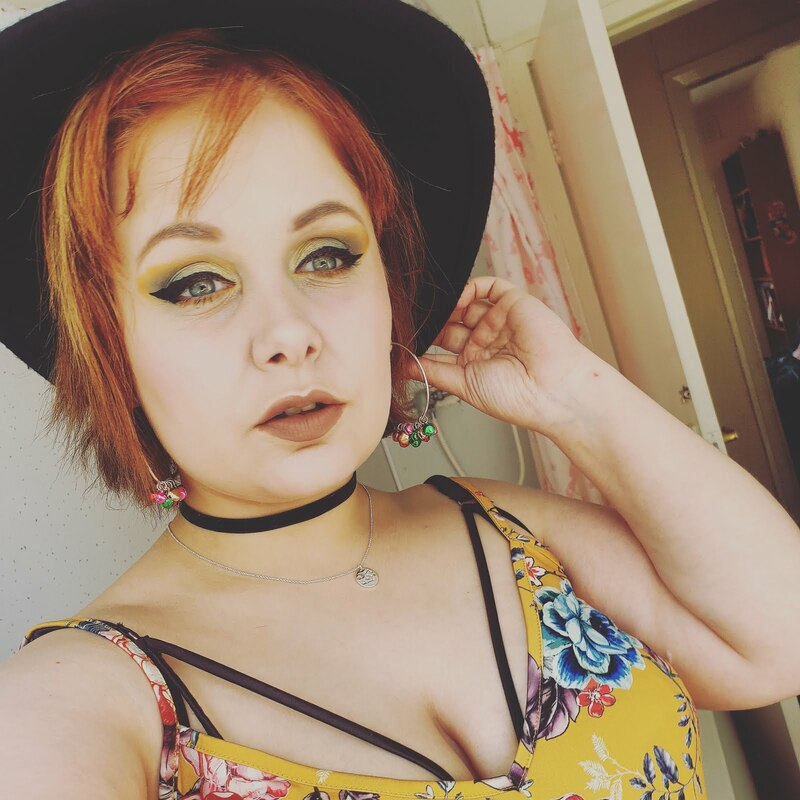 I really wish I started writing about it in the first week but I will tell you the start of the journey throughout this post for my journey so far. 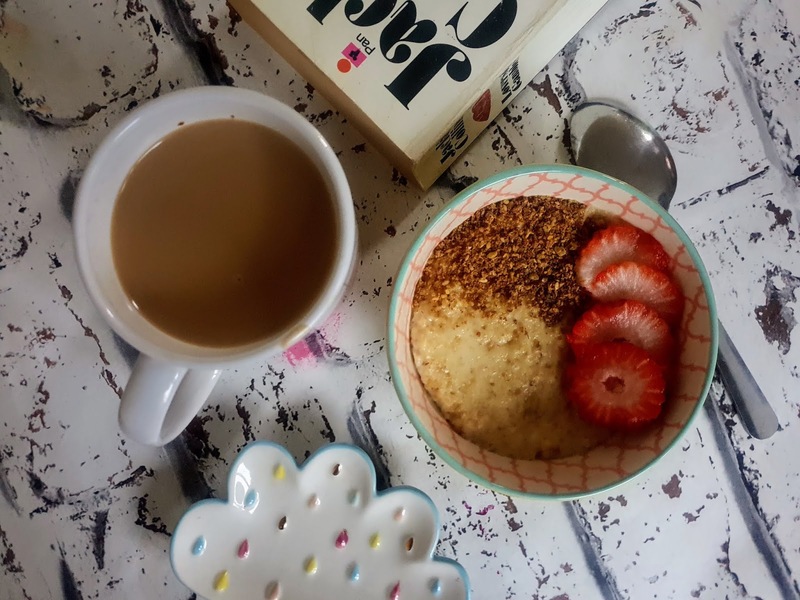 Now I am not 100% clean eating all of the time, I like to have some treats every now and again because if I don't I know I will be setting myself up to fail as I always do when I eat TOO CLEAN and don't treat myself. I haven't found my rhythm yet but I am learning what foods to eat to get the maximum potential benefits. I have been exercising every day and doing the bare minimum of walking the recommend daily amount. 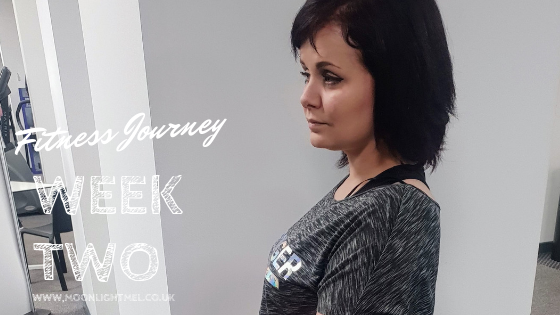 You may all be wondering why I am doing a fitness journey.. the simple way I can put it is I want to control my PCOS as some days it makes me feel awful and I am sure many others with PCOS will tell you how annoying it can be. I want to be fitter, have more stamina and hopefully, one day lift weights in the gym like a pro and be able to run marathons without being out of breath every 2 minutes. Wednesday: Avoided gym as my legs ached so much. Did 30 min fitness video from POPSUGAR. Thursday: Legs hurt soo much still so did my daily steps by walking for over an hour. Back to the gym on Monday, hopefully, more gym days in the upcoming week. Keep going with keeping active and try to go to the gym as much as possible and whenever it is not possible to try and do at home workouts. I am not on a diet so treating myself is fine but making wiser choices when it comes to food to make the most of benefits healthy foods have to offer. I am planning on lifting weights 3 days a week and the rest of the time just doing some cardio and just being active in general. I can't say I am an expert yet but I lift small amounts of weight just so I don't injure myself, I know I will be able to lift more with time and practice. Good luck with your on-going journey :) You're doing great. I enjoyed reading about your fitness routine. My sister also has PCOS so I know how bad it can be. You're right that it's important to treat yourself every now and again in order to stay on track. Keep it up! I have Guns N Roses in my workout playlist too! Their music is the perfect beat to workout too! You're doing an amazing job my lovely! Wow 11k steps is quite the achievement! I love keeping up to date with other peoples fitness journeys as it really helps to motivate my own! You go girl!